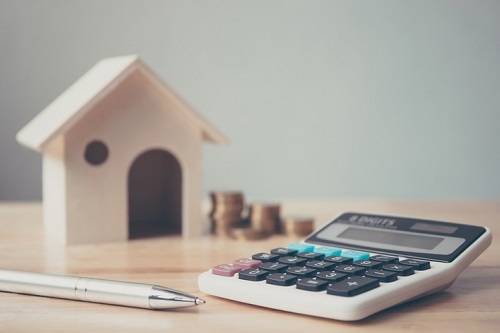 Average residential property values nationwide are likely to remain relatively static for the rest of 2019, according to Royal LePage. In the latest edition of its House Price Survey released last week, Royal LePage noted that the average home price in Canada grew by just 2.7% annually during the first quarter to reach $621,575. Royal LePage warned that this might indicate a spring market with relatively static pricing, as the gains are markedly lower than what is considered the long-term norm of approximately 5%. Going into Q2 2019, the national aggregate home price is expected to tick up by just 1.0%, and an ongoing global economic downturn strongly implies that the rest of the year is far less likely to bring with it further growth. “We are expecting this to be a sluggish year overall in Canada’s residential real estate market, with the hangover from the 2018 market correction and weaker economic growth acting as a drag on home price appreciation, balanced by lower for longer interest rates,” Royal LePage president and CEO Phil Soper said. However, the prospects are considerably more positive beyond the immediate horizon. Moreover, the sluggish growth will actually be a boon for young professionals and just-started households. “This slowdown gives buyers, and first-time buyers in particular, an opportunity to buy real estate in our country’s largest cities,” Soper added.